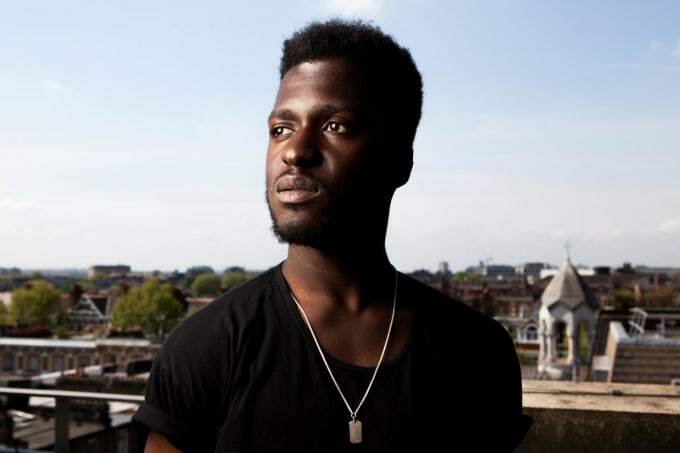 Today, we bring you the beautifully-crafted "Cheating On Me" courtesy of south London soul man, Kwabs. But this one&apos;s the official refix: Kwabs&apos; soothing tones are joined by the equally talented harmonies of Zak Abel and pinch-perfect production from Tom Misch who is, in fact, the mastermind behind this perfect collaboration. Misch expertly reworks Kwabs&apos; original joint (from his Love + War album, out now) with smooth guitar licks and heart-pulling symphony strings. Seriously, if you&apos;re having a hectic day, throw this bad boy on and just vibe out.